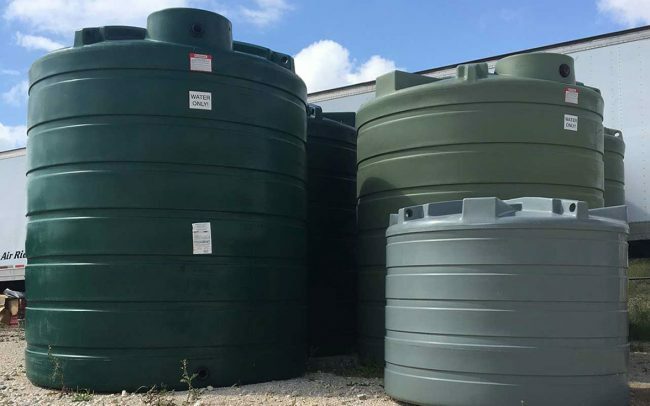 Nationwide Tank and Pipe manufactures and supplies a variety of fiberglass, steel and poly tanks suitable for various applications and industries. Nationwide Tank and Pipe is a diversified tank and pipe manufacturing and supply company. View our About Us page. We operate a relatively flat management structure where our goal is to employ skillful people in all areas of the business. 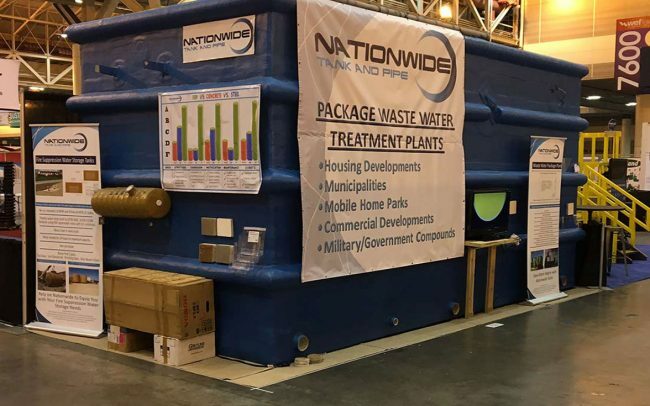 Nationwide Tank and Pipe is a leader in the composite fiberglass sector. We provide our staff with training and growth. 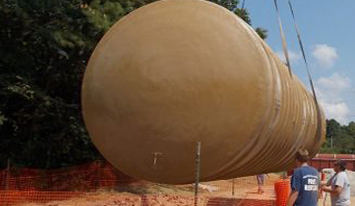 We are among North America’s largest manufacturers and suppliers of composite fiberglass tanks and steel tanks. 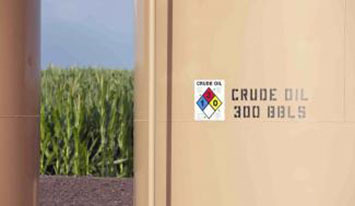 We are able to supply all of our products to customers located across the United States and Canada. We have also worked with overseas customers including the Middle East and Europe. State of the art technology for Tanks and Pipes . 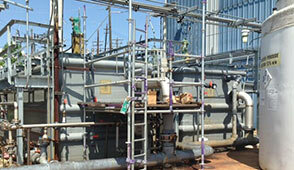 Nationwide Tank and Pipe operates the very latest tank and pipe manufacturing equipment. Depending upon our customer’s requirements we can manufacture our tanks using a variety of systems including chop, hoop chop and helix wound. 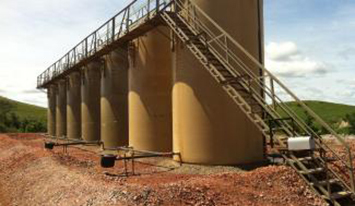 Depending upon the performance requirements for the tank we can design the most suitable construction systems.